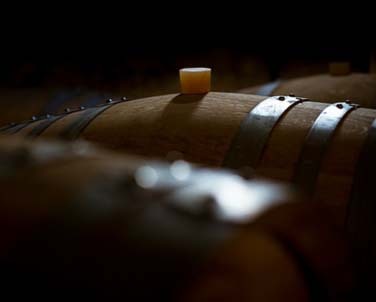 Perhaps you know something about wine, but you’re not sure of yourself ? 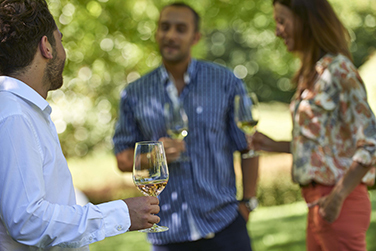 Do you love wine but you feel your knowledge is lacking ? Do you want to find out more? 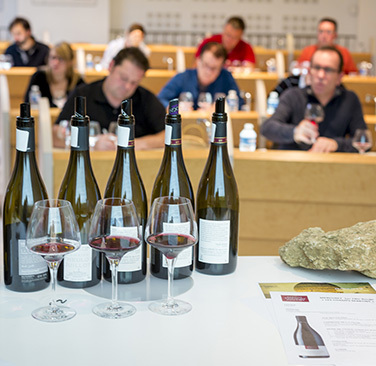 The École des Vins de Bourgogne offers more than just learning : come and enjoy an unforgettable experience that is as exceptional as the Bourgogne wines you’ll taste ! To satisfy your thirst for understanding, you have the choice between pre-designed sessions for individuals, or made-to-measure courses for groups of seven or more. 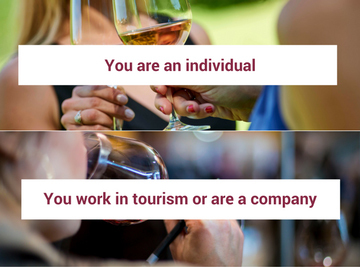 Gift vouchers from the Ecole des Vins de Bourgogne mean you can share your passion with friends or family. 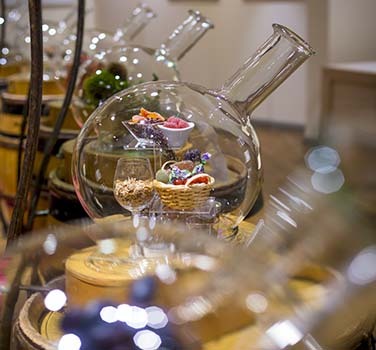 And if you visit or rent La Cave aux Arômes des vins de Bourgogne (Aroma Room exhibition space), you can immerse yourself in the aromatic magic of the wines of Bourgogne.